We are all enjoying reading 'Rowan of Rin', and having great discussions about the book, characters and developing plot. 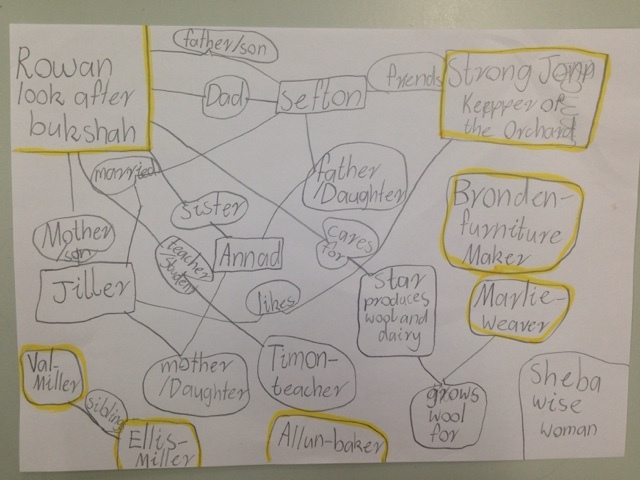 Today we mapped out the relationships between the characters using mindmaps. 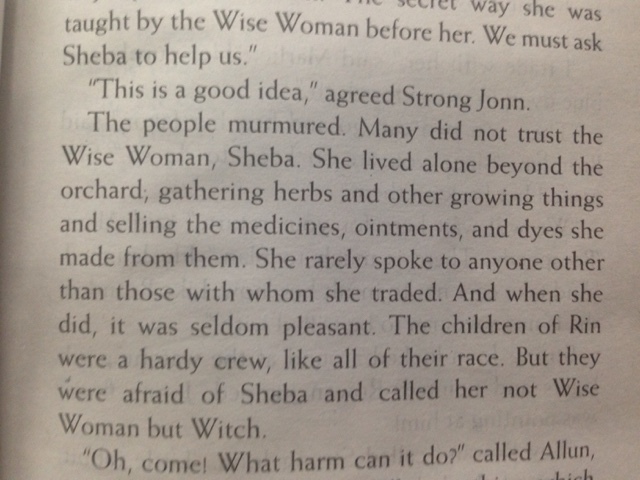 Do you think 'Sheba' is a witch? Use examples from the story to justify your answer. 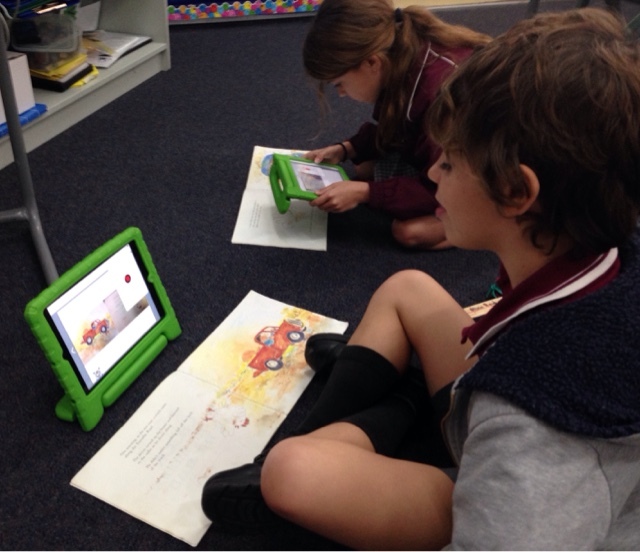 Groups this week are using the 'Book Creator' app to create recordings of their readers. 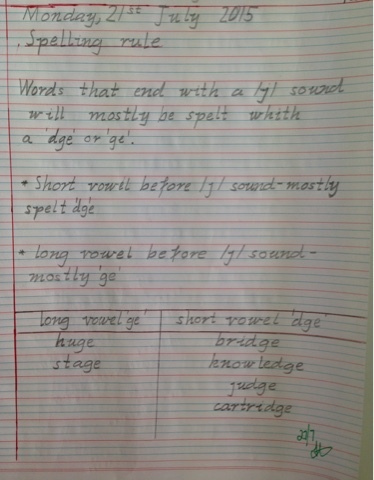 Students need to take a photo of the page, then record themselves reading the text. It is lots of fun! Hint: This is a great way of creating virtual books about your holiday, special occasion or a general topic. 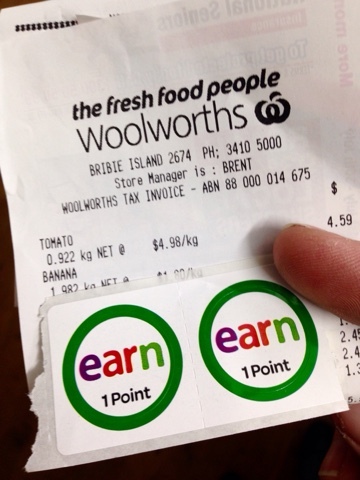 Woolworths Earn and Learn promotion has commenced! Make sure you save your stickers and bring them to school. There is a box in the office or you can just bring them to our classroom. Reports were sent home today with a note for parent/teacher interviews. Please send back the slip to book a suitable time for Week 3. WALT: Identify similes in a text. Today we revised what similes are and how they are used. 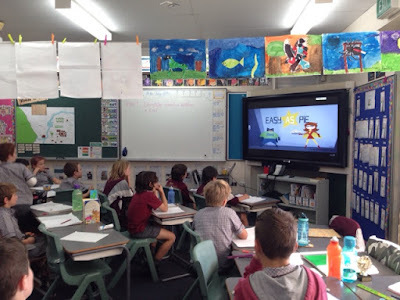 First, we watched this fantastic clip on Similes. We then discussed key points from the clip: Similes contain the words 'like' or 'as'. They are used as a comparison. 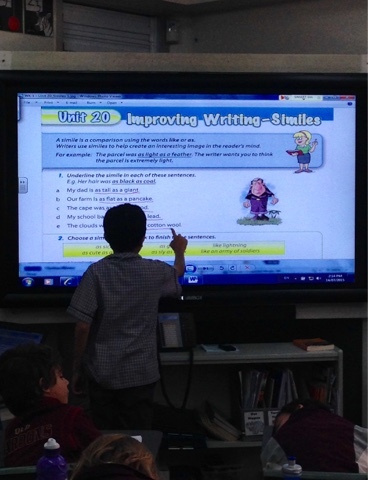 4F then went step by step through sentences and identified the similes as a class. 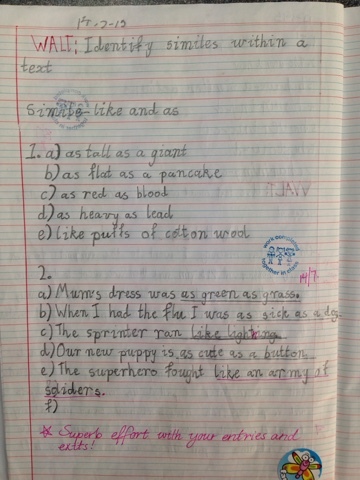 Students then completed an independent activity which involved picking the best ending for each simile. Leave a simile as a comment to show your understanding. Welcome back everyone! It was great to see your smiling faces. We have hit the ground running and were straight back into it today. I look forward to you reaching your individual goals this term. I would love to know what you are looking forward this term, or a goal you would like to achieve. It would be great if you could check back later in the week and comment on a classmates post. 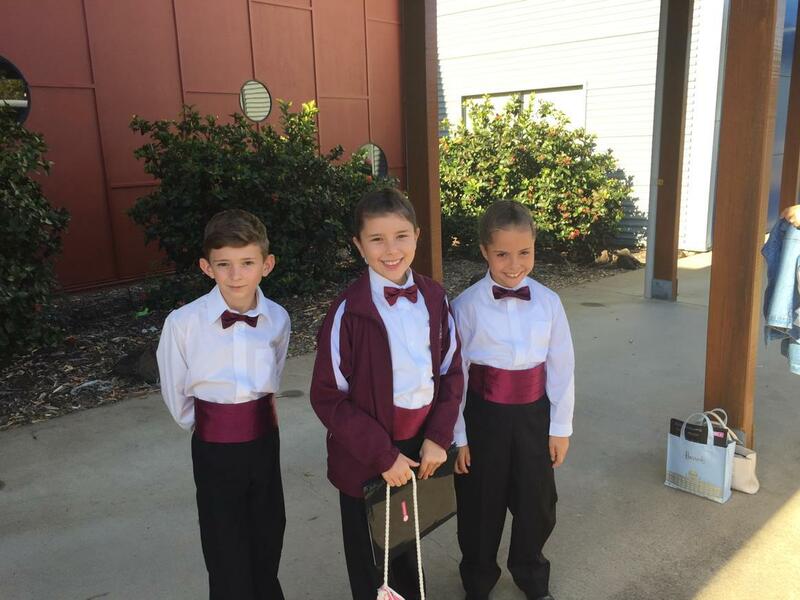 Well done to our 4F students who performed at the Maryborough Music Conference with the Advanced Band. I just want to let you know that I am currently in the process of updating the blog in preparation for next term. Some links are not yet active.